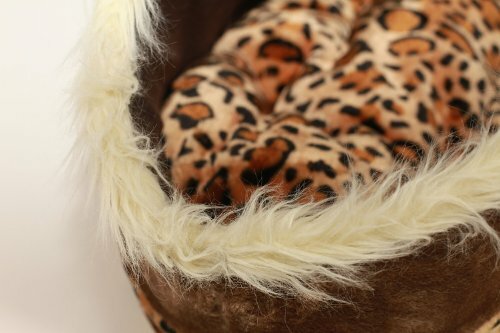 Suitable for all pets especially felines, kittycats, small dogs etc. 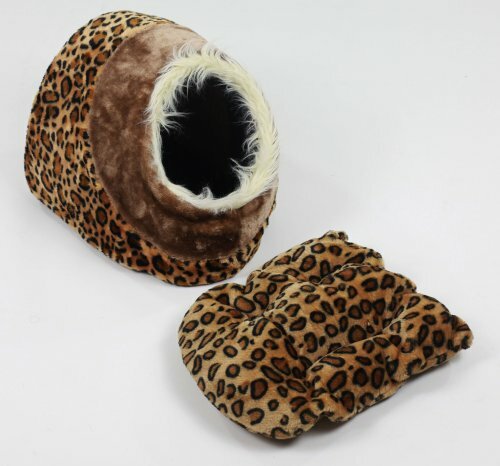 Finished in a brown colour combination with leopard pattern, this elegant pet cave is a perfect resting place. 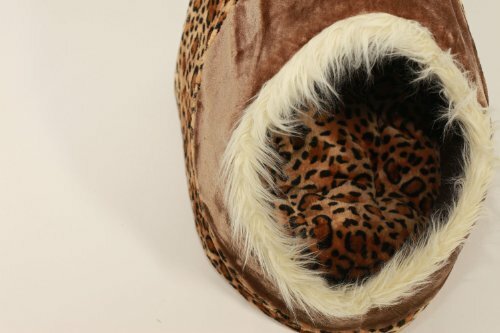 Comfortable once your pet is within, they may not come out!